The Healing Method we cover in this comprehensive course, is the homeopathy of Samuel Hahnemann. 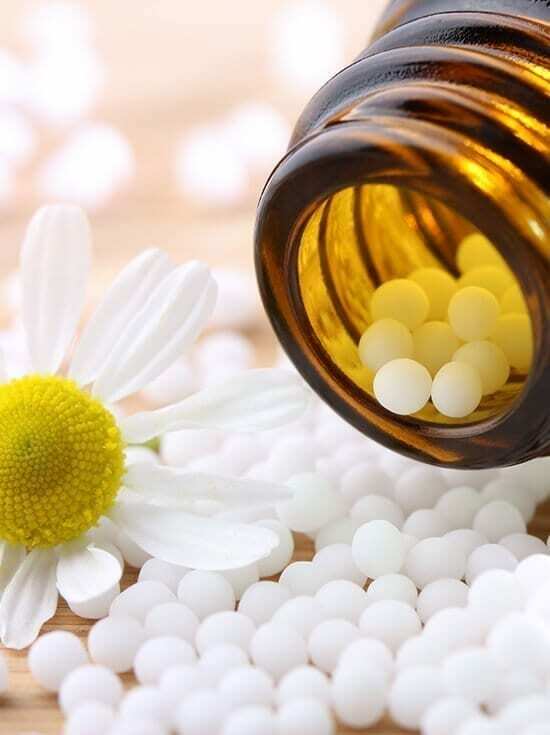 While homeopathic prescribing is a science, its practise is ‘an art’, based upon observation and assessment of the deeper, underlying roots of suffering in the individual. It is, therefore, necessary to pay attention to the ‘philosophy of healing’ as well as the dynamics of prescribing the remedies. Many Homeopathic Remedies are explored in depth, throughout this course. How to use the homeopathic repertory (The Materia Medica), which we refer to as the ‘Homeopath’s Bible’. Along with understanding and interpreting the language of this repertory, will be thoroughly explored. Developing an appreciation of seeking causes for ailments and illness, (not merely treating the symptoms as they present themselves) and the perception of what needs to be cured, are vital factors in learning to use this highly effective therapy. You will learn to recognise the amazing ability that the body has to heal itself. With a little help in kick-starting the “immune system”, all this is before you. Note: A textbook is required to work alongside our course material on this subject. Details will be provided after enrolment.